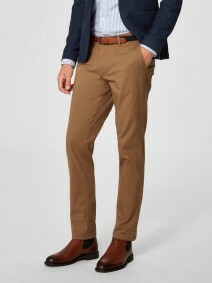 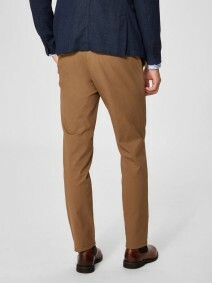 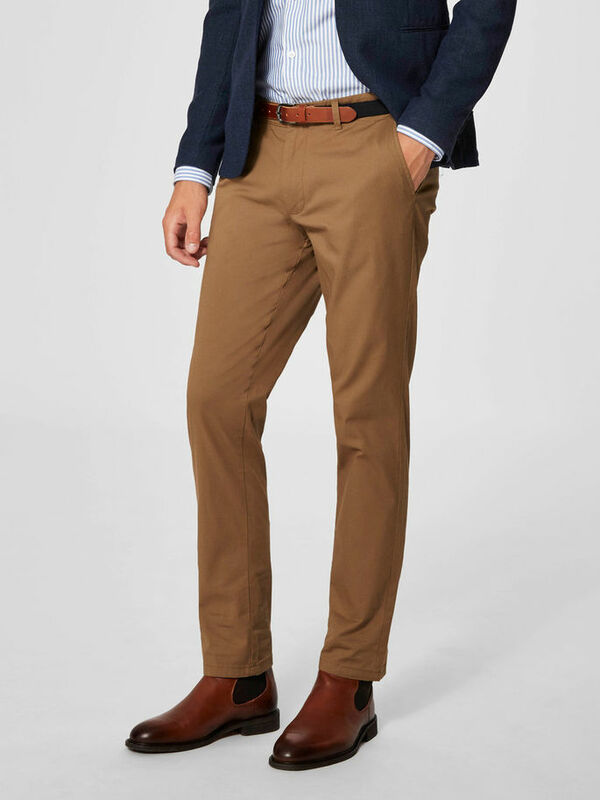 A pair of classic pants that can be used across your entire wardrobe. 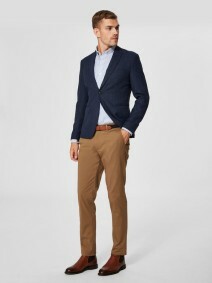 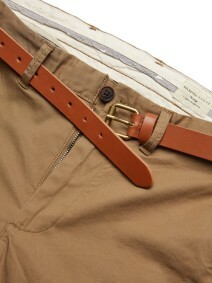 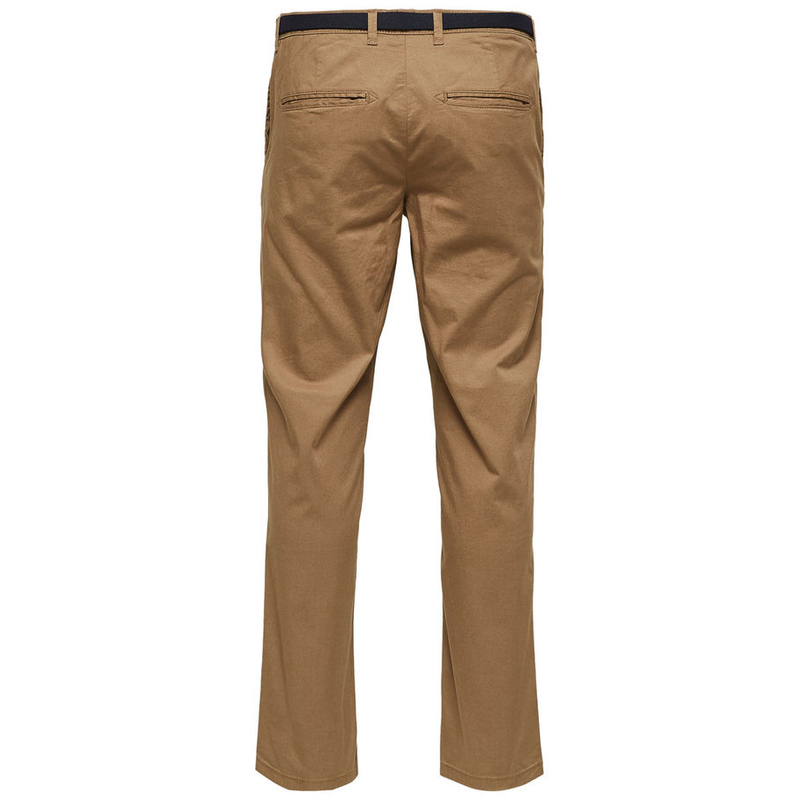 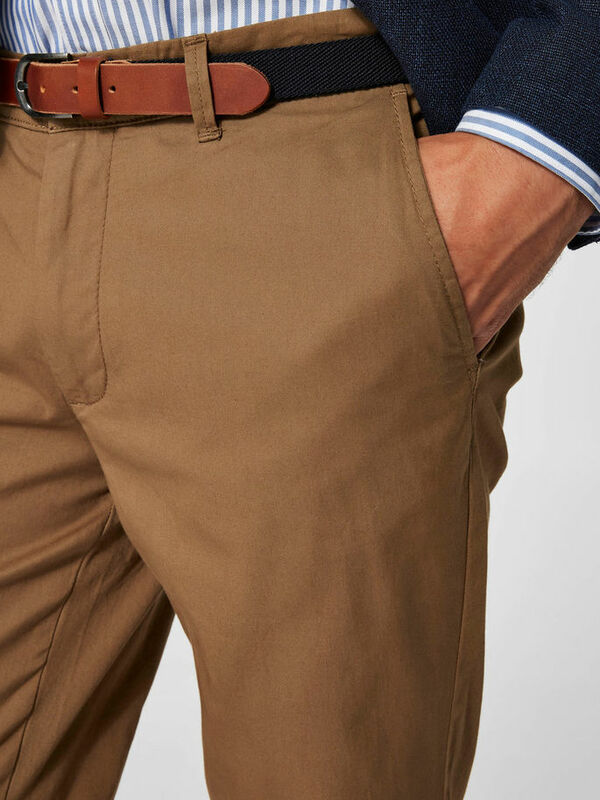 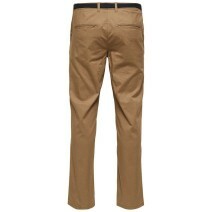 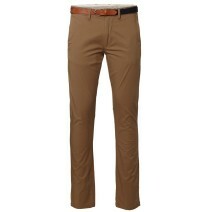 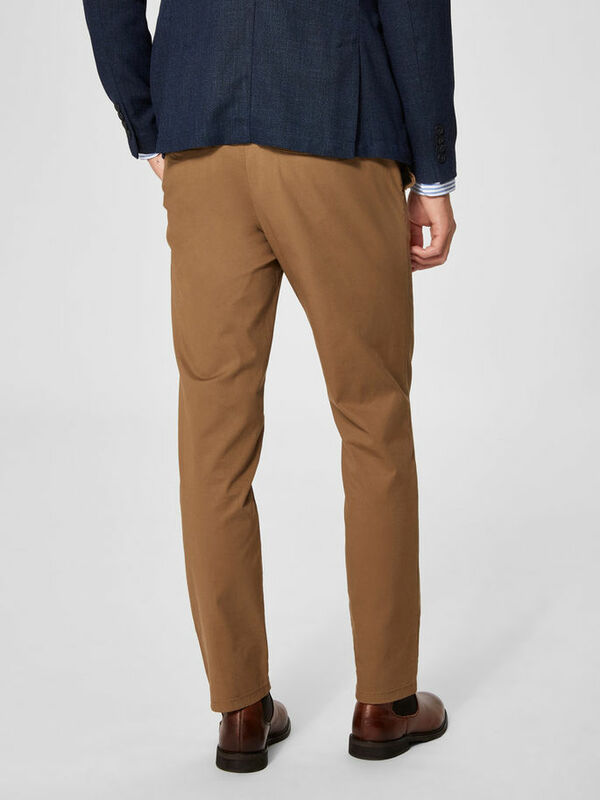 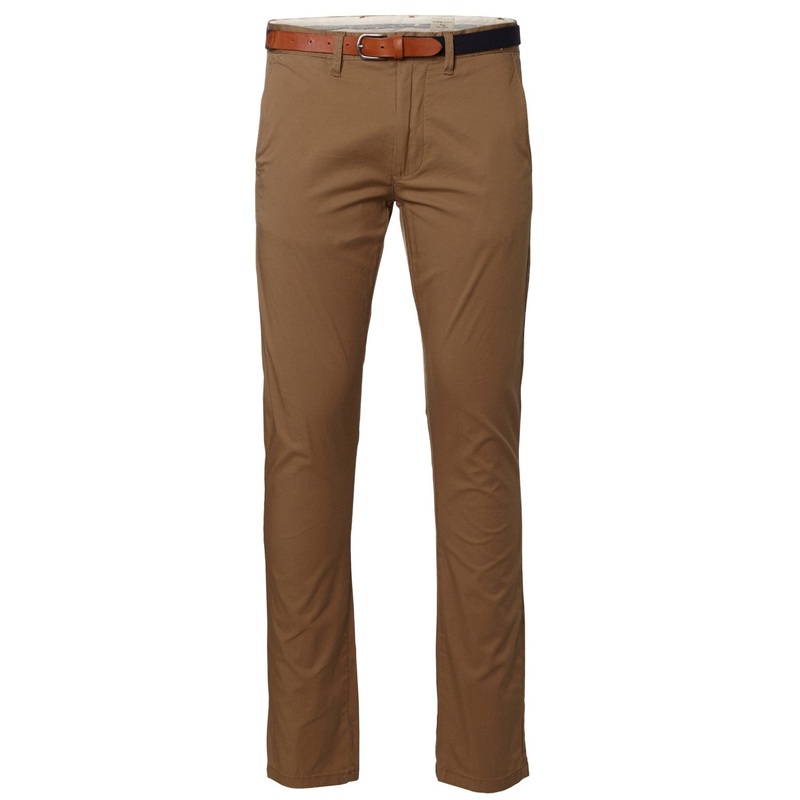 Slim fit with button fastening, these chinos come with a belt, and feature two slanted pockets, two piped back pocketsand a light elastic quality. They are made from a strong cotton quality but combined with a bit of elastane to ensure the freedom of movement and a great comfort. Team with Derby shoes and a shirt for a relaxed but modern look.